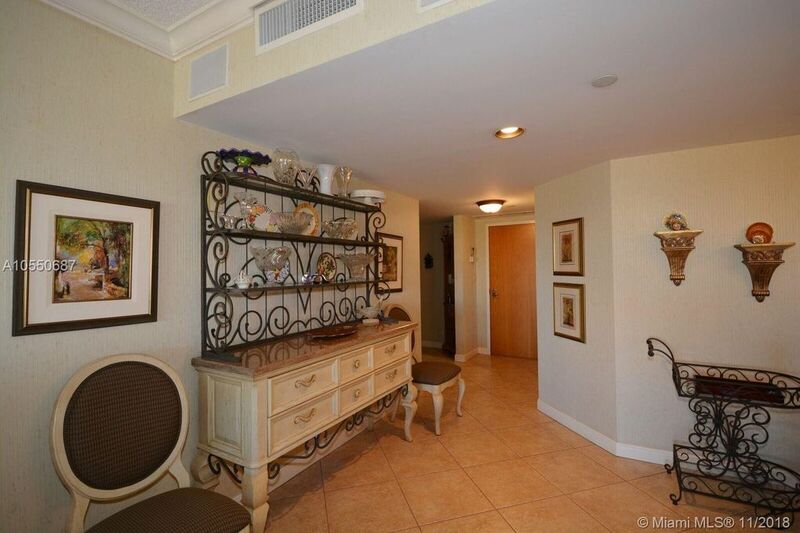 2 Beds 2 Baths 1,530 Sq. ft. Directions: ! !US 1 to NE 213 street turn east & continue to Yacht Club Dr. to Harbor Towers on right.